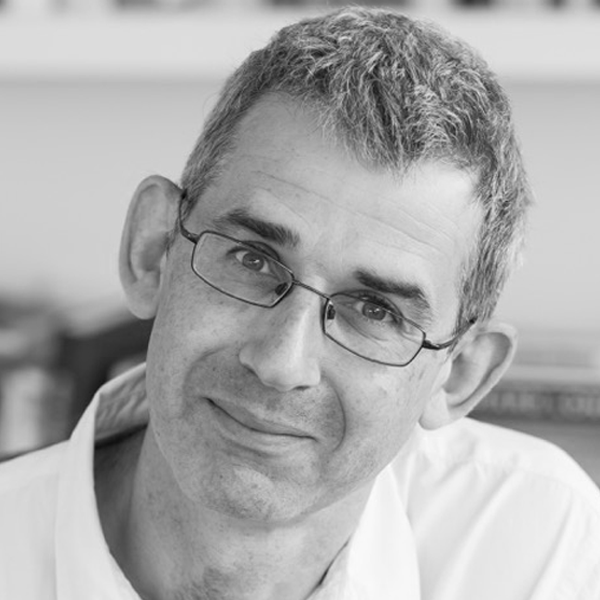 Edmund de Waal is an artist and writer, best known for his large-scale installations of porcelain vessels. His interventions and artworks have been made for diverse historic spaces and museums worldwide, including the V&A Museum, London; Rijksmuseum, Amsterdam and the Kunsthistoriches Museum, Vienna. Recent exhibitions include a collaboration with Ai Weiwei for Kunsthaus Graz, Austria; an exhibition titled Irrkunst for Galerie Max Hetzler, Berlin; and ten thousand things at Gagosian, Los Angeles. An internationally acclaimed writer, de Waal is also known for his bestselling family memoir, The Hare with Amber Eyes, which has won many literary prizes, including the Royal Society of Literature’s Ondaatje Prize and the Costa Biography Award. His other titles include The White Road, The Pot Book and 20th Century Ceramics. De Waal was made an OBE for his services to art in 2011.